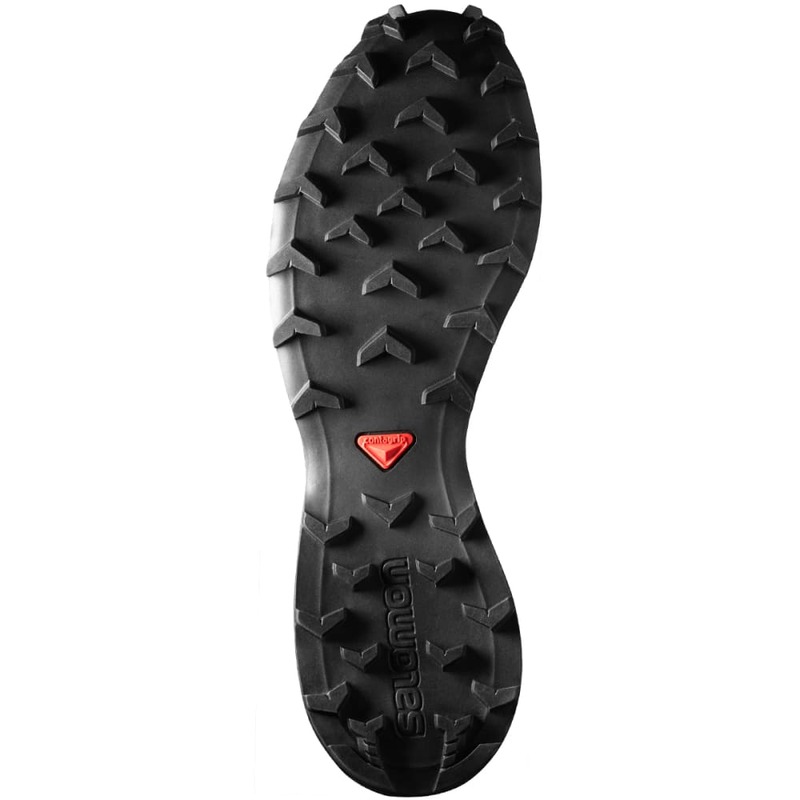 You’ve got a rocky, up-and-down journey ahead, so make sure you stay light on your feet. 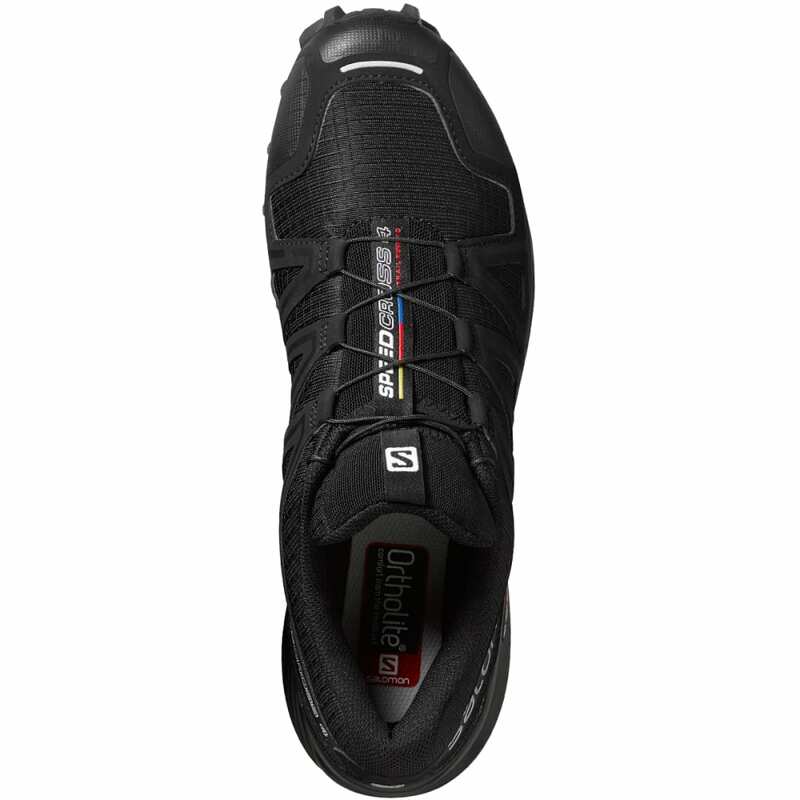 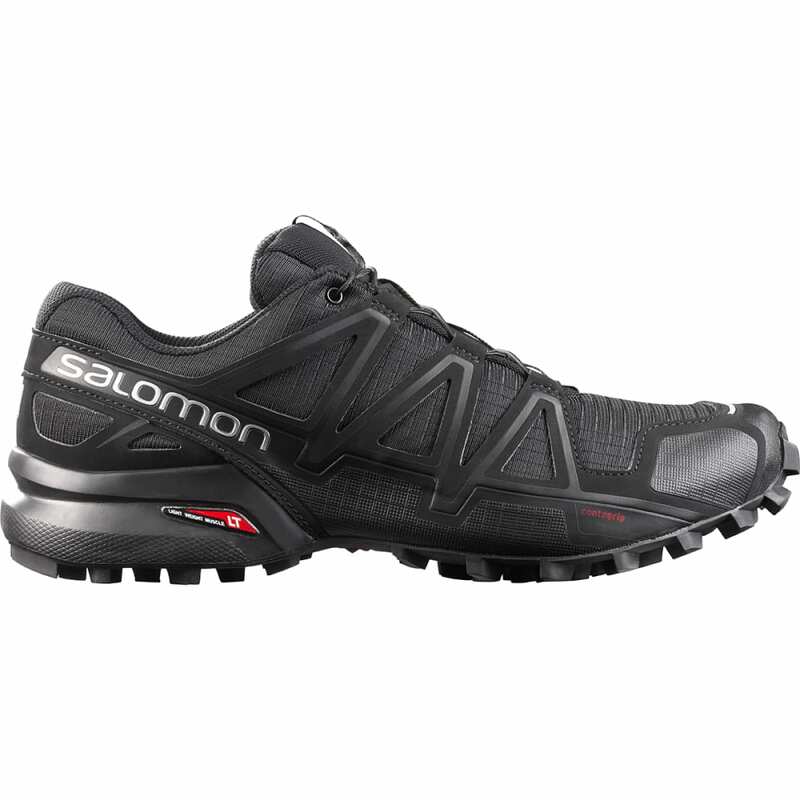 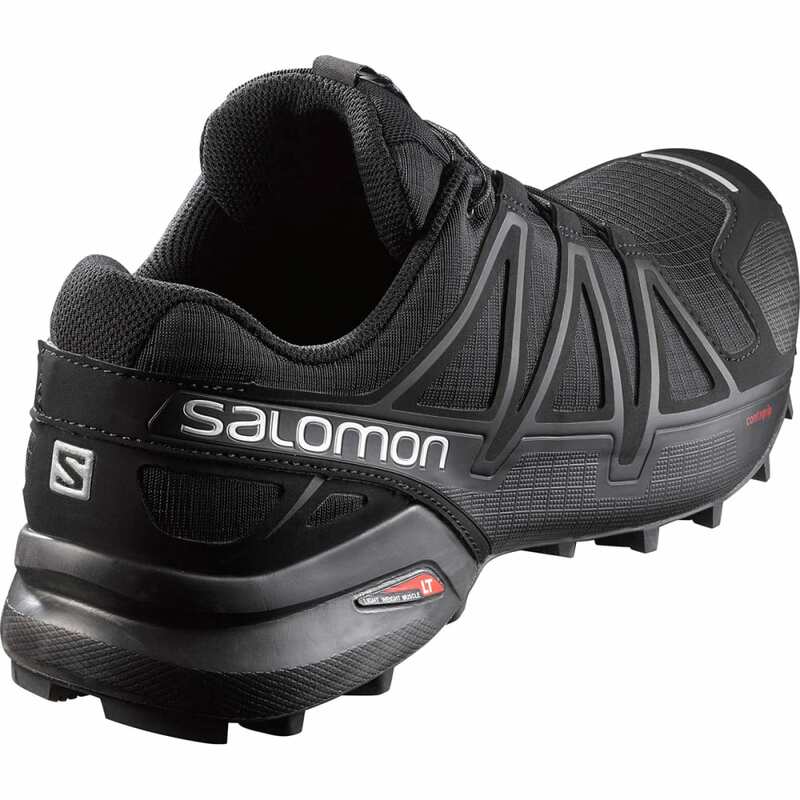 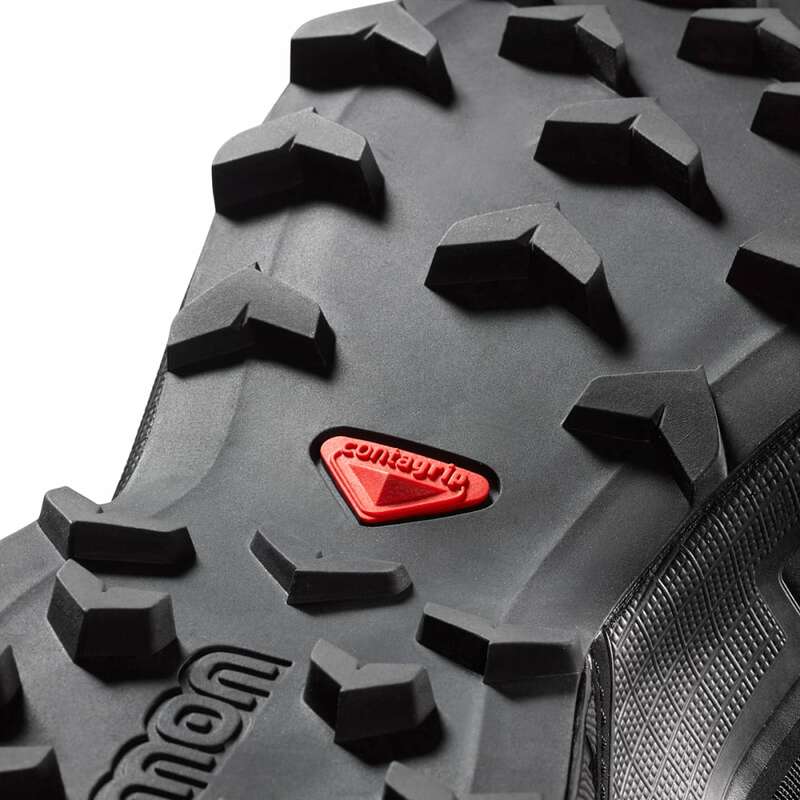 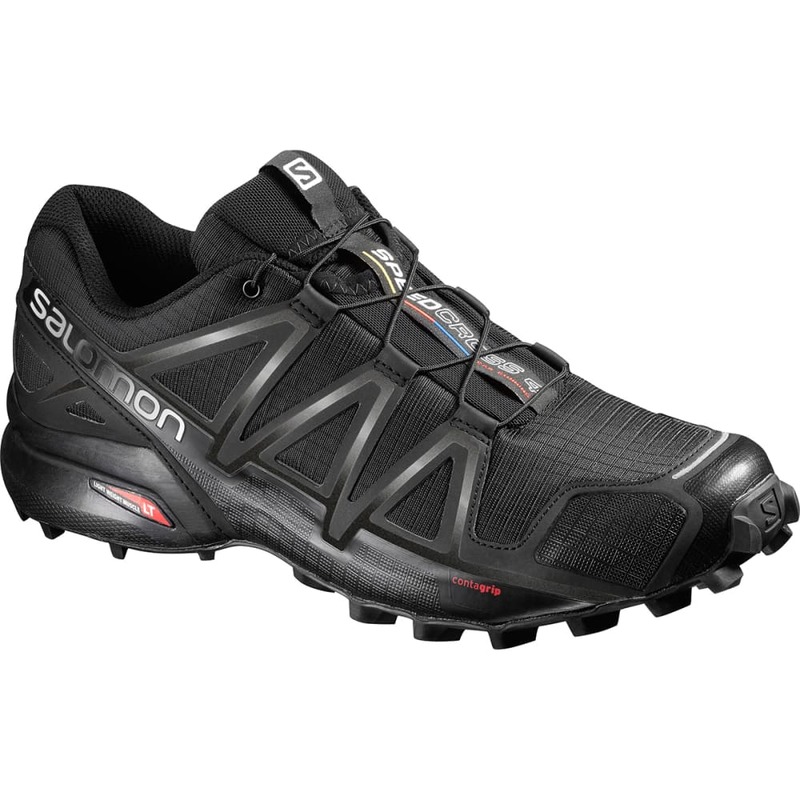 Salomon’s Speedcross 4 style delivers such a blend: A breathable mesh upper with a water-repellent finish and mud guard helps you handle the terrain, while Contagrip gives you the traction to get through rough patches. 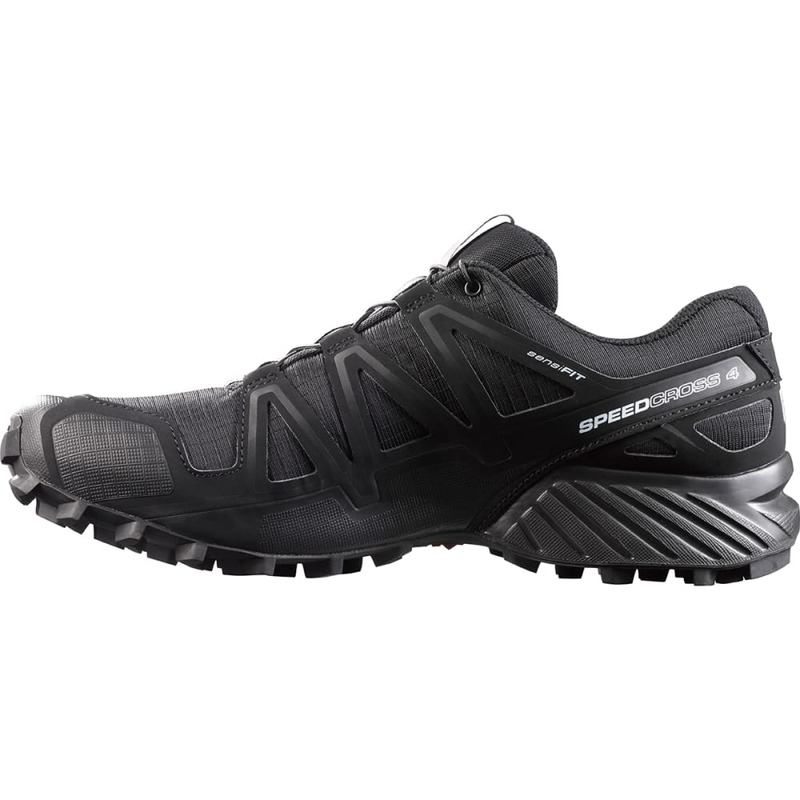 At the same time, you’ve got to stay comfortable, and assisting you is a SensiFit upper to eliminate hotspots and a responsive, shock-reducing design.